First stop on the LA Bookworm Tour: Pasadena Loves YA at the Pasadena Public Library. Yesterday was SO MUCH FUN. 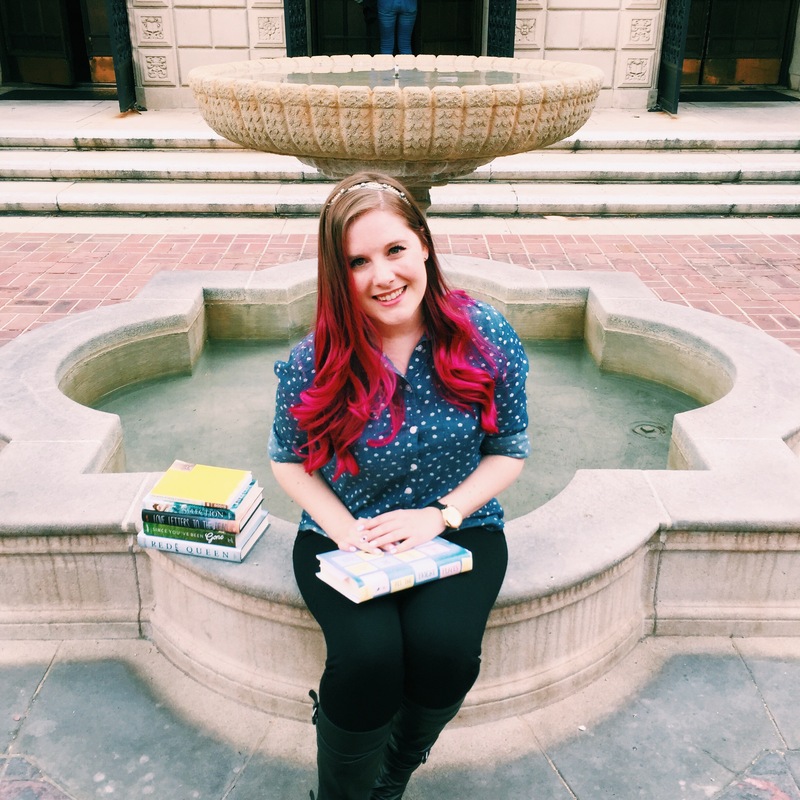 I fangirled like a teen and met some of my favorite authors at one of the most beautiful libraries in Southern California. First let me gush for a moment over the venue. 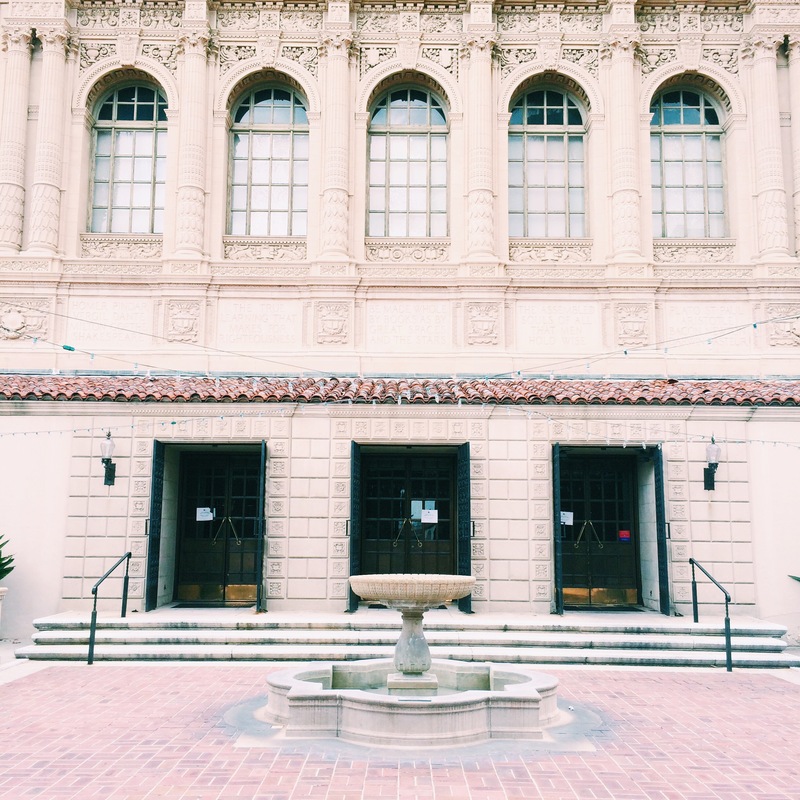 The Pasadena Public Library is heaven for bookworms. There are bookstacks after bookstacks and room after room to get lost in, not to mention a wonderful courtyard! Do you think they’d notice if I moved into the teen room upstairs? After I got done ogling the library, there was a wonderful keynote speech by Mary McCoy, the author of Dead to Me. If we’re being honest here, it doesn’t take much to make me cry, so her heartfelt talk had my eyes all misty before you could say young adult! Then it was panel time. First up, the Second Chances panel with Brandy Colbert, Lauren Miller, Sarah Tomp and Morgan Matson. 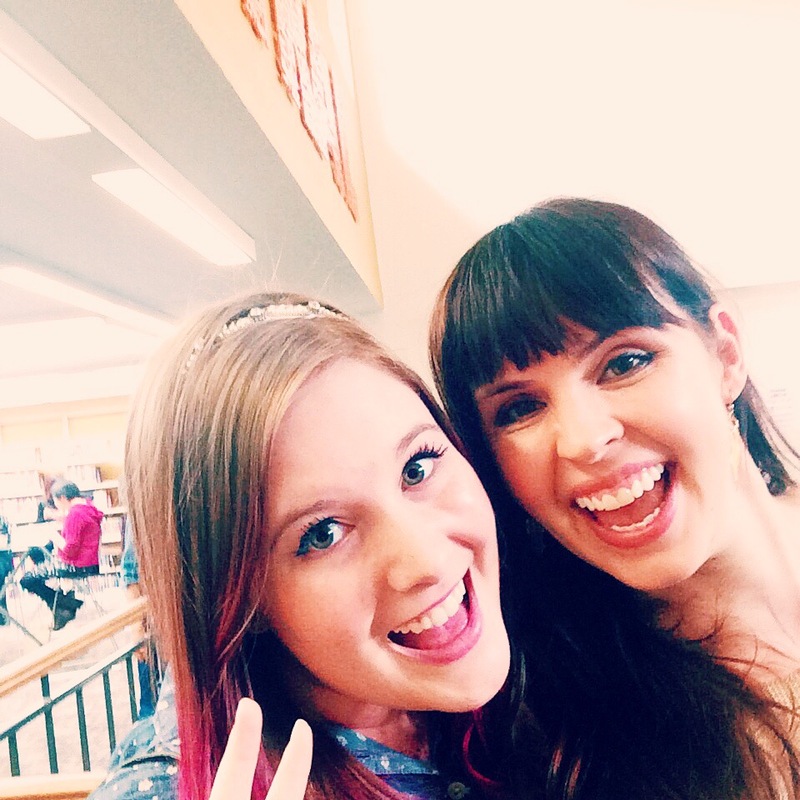 Morgan is SUCH A DOLL and was all about taking selfies with me during the signing! So a huge thanks to her for being the best! After a quick dash downstairs, it was time for The First Time panel with Kody Keplinger, Victoria Aveyard, Alexis Bass and Virginia Boecker. I was so excited to meet Victoria, as a fellow USC Trojan and lover of Red Queen! 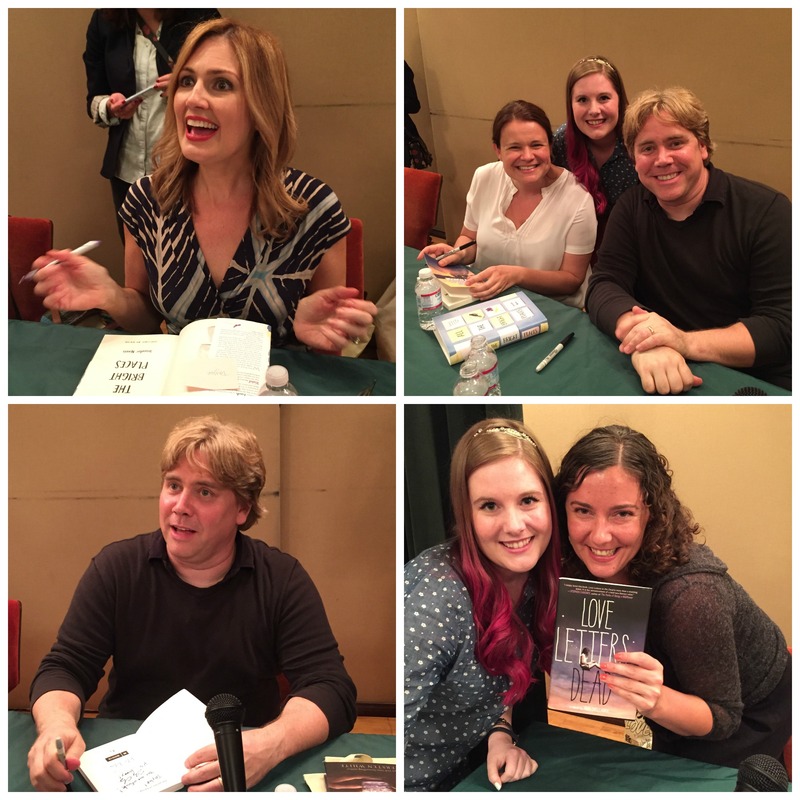 The final panel of the day was definitely the one I was looking forward to most, Tough Topics with Ava Dellaira, Jennifer Niven, Liz Maccie and Stephen Chbosky. I painted my nails inspired by All The Bright Places (review/mani coming soon! ), and the whole panel was so impressed! I was just honored to be in their presence, and each one of the authors was so wonderful to talk to. I even got a copy of Liz’s book, Lessons I Never Learned at Meadowbrook Academy, so I can do a cover mani for her in the future! It’s funny because I spent 6 years working at Disneyland, part of which I was a tour guide and had the pleasure of hosting VIPs and celebrities in the park. 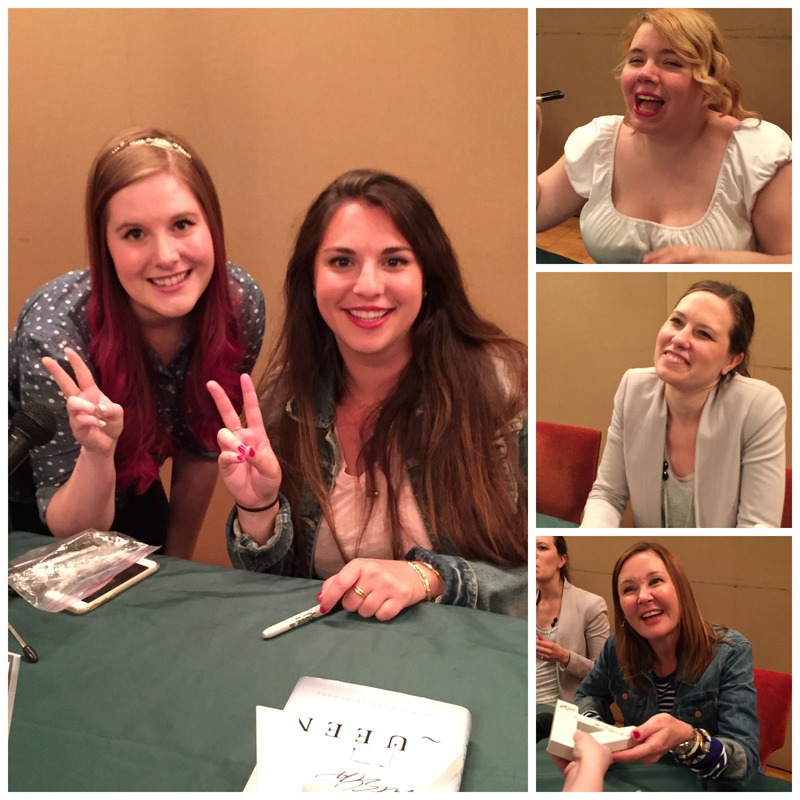 But when it comes to authors of novels I adore, I get infinitely more starstruck than any of the times I’ve met “famous people.” I will treasure the notes they wrote and memories of meeting these talented people forever, and hope to see them again soon! Favorite keepsake of the event? 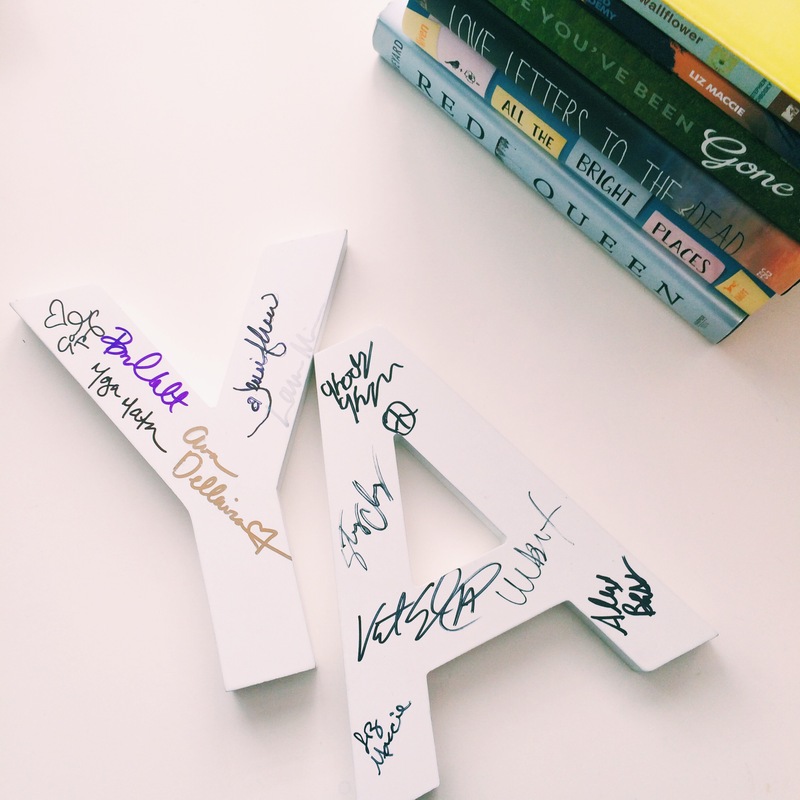 My YA letters I had everyone sign! 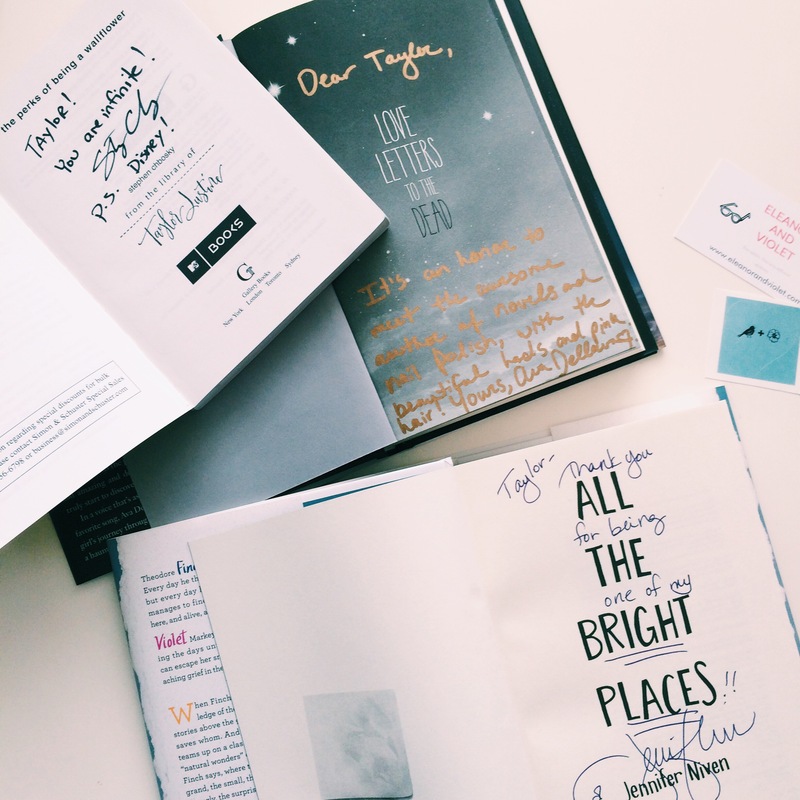 Are you going to any book festivals or signings in SoCal this summer? I’d love to meet up! Happy Reading! Taylor, what an exciting day for you!!! I had such a big smile on my face as I read all the great adventures you had and the opportunities in the future. I love the new hair color!!! Looks great!!! Can’t wait to see the mani😄 love you! you’re my hero! Can’t wait to go on book adventures with you this summer! Yay!! It’ll be so fun!